I don't wish for more time to watch TV anymore, because the only way I ever get it is by being sick. Unfortunately, I've had a lot of time for TV this week: sinus infection. Gah! So here's my sickbed viewing marathon these past few days. I decided I'd watch some things I'd been meaning to watch and hadn't gotten around to yet. I'm an impatient patient, so it's good to be sick in the 21st century, the age of streaming services and digital content! I started with John Wick. Great fun and perfect for my mood (I hate being sick and would really like to blow some things up instead of blowing my nose). 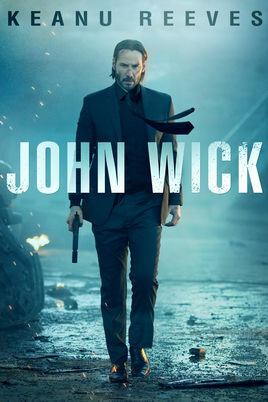 John Wick was a very satisfying flick and more fuel for my theory that Keanu Reeves does his best work when he doesn't talk too much. He's so good at the physical: body and face work. Though, he did pleasantly surprise me with one great angry explosive speech. The fight scenes were creative and fun to watch. The whole secret society angle of hit-people and other dangerous folk was intriguing, with all the layers of loyalties and betrayal. Adrianne Palicki was a nice surprise for me, as she's not an actress I've been aware before The Orville, and this role as Ms. Perkins is nothing like her Kelly on that show. I always love the reluctant hero (or antihero) story line, where a person had turned their back on a life and gets pulled back in. It's not a story with a lot of surprises, but it hits every expected beat well. some years ago, and considered this one worth seeing if only for Helen Mirren. I can take or leave Bruce Willis doing another Bruce Willis type guy, and John Malcovich's character doesn't seem to know if he's the philosophical backbone, or the comic relief. Sometimes he felt more like Doc Brown from the Back to the Future movies than anything else. But Helen Mirren's Victoria is one of my favorite characters ever. So the movie did not disappoint in that regard. Helen killed in evening wear and army fatigues with equal efficiency and panache, and even as dressed as a lunatic who believed she was the queen. In fact, I'd argue it's worth the whole thing just to see her shooting out both windows of a careening car and then sitting smugly while it all blows up behind them. When I daydream about having movies made of my books, I always cast Helen Mirren. After that, I'd had enough explosions for a while. 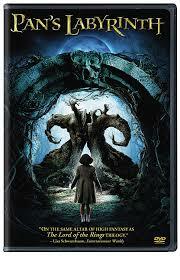 So, I decided to watch Pan's Labyrinth (which turned out to still have some explosions, but they weren't teh point). So, there's the view from my sickbed today. Here's hoping it's a while before I have this much time for movies again! 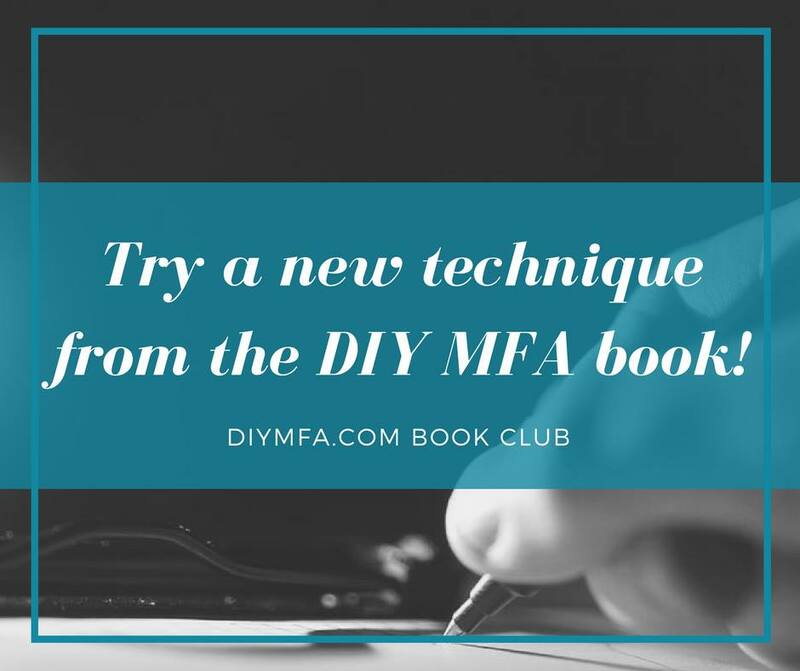 Welcome to the DIYMFA book club. They've got a very active group over on Facebook. 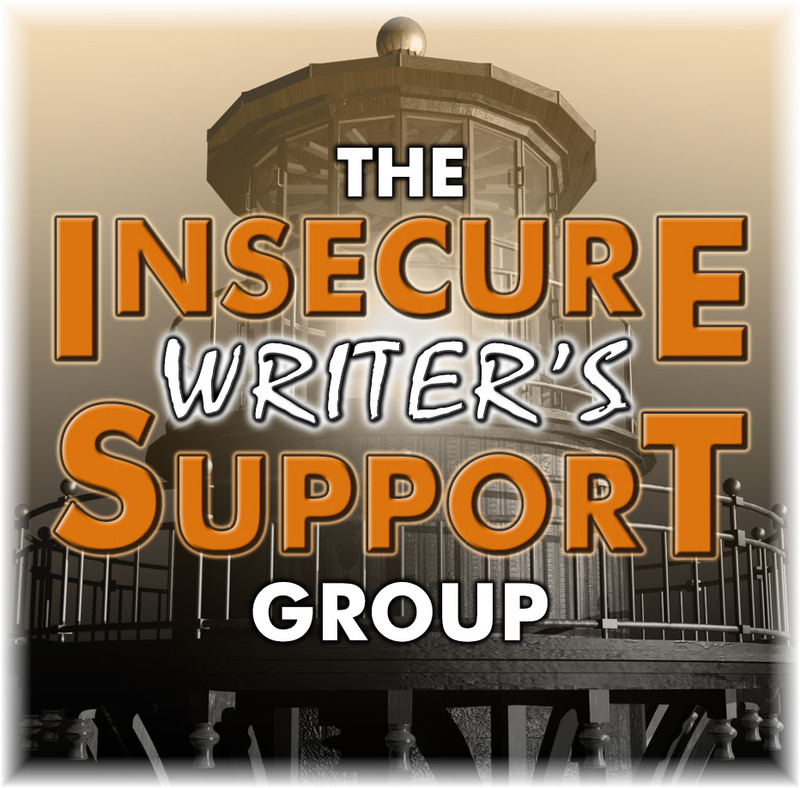 If you're interested in exploring these themes about your own writing, I highly recommend giving them a look! Today, we're asked about our reading lists. 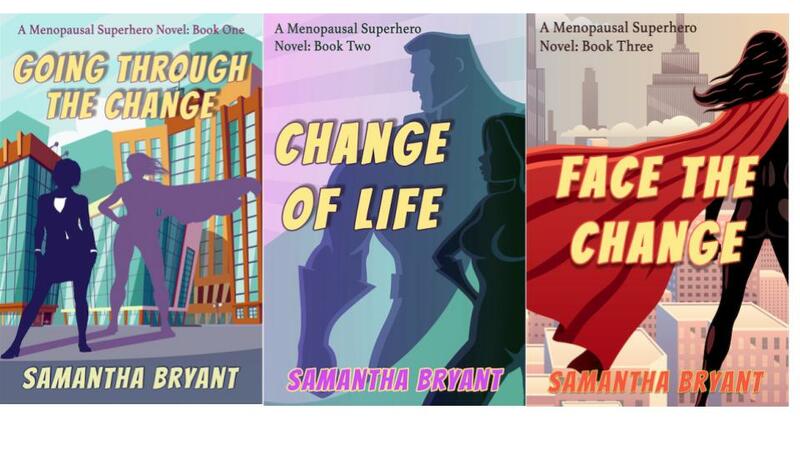 Reading is such an important part of my author's life! After all, I began as a reader, back when the book were tall and thin and I read them out loud with my mother. I'm not dogmatic about much when it comes to what an author MUST do, but I firmly believe that you can't be a good writer if you don't also read. You need to read a LOT: broadly, deeply, and constantly. There's no better school for writing. The problem with my TBR (to be read) list is that I want to read EVERYTHING. People have been writing books for a long time, and I want to read all the old, good stuff, and all of the new, good stuff. 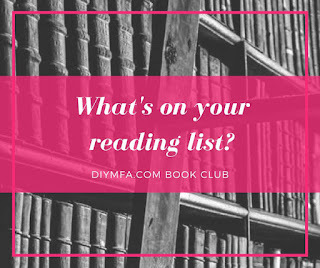 I want to read all the fiction, nonfiction, poetry, and even the plays. Starting in 2015, I set a Goodreads goal of 52 books a year, averaging out to one per week and I've exceeded that every year, thanks to discovering audiobooks and how reading in this format can double or triple my reading time each day. I know I can't actually read everything. It's just not humanly possible. So there are a few things that guide my choices these days. I'm in two book clubs right now (besides the DIYMFA one). I help run the First Monday Classics Book Club at my local library. It was the brainchild of another local writer, James Maxey, who like me, was looking for a structure and support to encourage himself to read all those classic books he'd been meaning to get to all these years. The group has been meeting for four years and those who've been in from the beginning have read 50 books together. 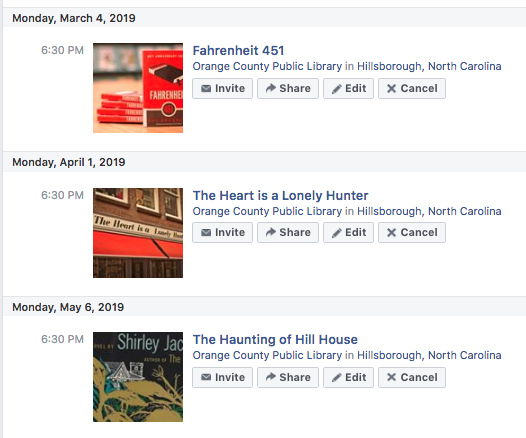 Upcoming in the next few months, we're tackling Fahrenheit 451, The Heart is a Lonely Hunter, The Haunting of Hill House, The Master and Margarita, The Postman Always Rings Twice, and In Cold Blood. I really enjoy this book club, both for the impetus to fill in "holes" in my reading history and for the wonderful discussions about the works themselves and whether they deserve the moniker of "classic" or not. My other book club is much smaller, consisting of three other women who live in my neighborhood and me. We don't really have a theme. We just take turns suggesting books and then go have coffee and talk about them. We do seem to have a taste for nonfiction as a group, and I've read some great books with these women. Our next meeting is coming soon and we'll be talking about Hidden Figures, which really disappointed me, so I'm anxious to hear what everyone else thought. Many of my other book choices come from authors I know online or in real life. Sometimes, I have promised to read and review something for a writer I'm acquainted with because they need the boost. It's so hard to garner those first few reviews that get your work some traction! Other times, I'm just curious what these folks I talk on panels with and appear in anthologies alongside are up to. 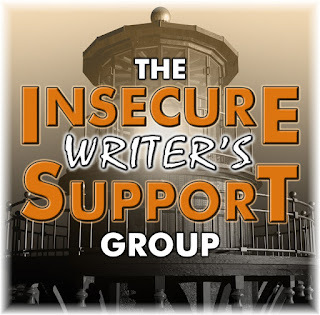 One of the best ways authors can support each other is by spreading the word about books they enjoy, and keeping up with the work by my talented and prolific colleagues could be a full time job in and of itself. 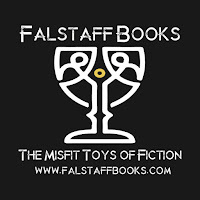 Since I just signed with a new publisher, I've loaded up my kindle with works by the other writers among Falstaff Books' Island of Misfit Toys. I try to keep up with my colleagues in Broad Universe and the Pen and Cape Society. 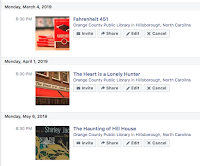 I'm also judging a women's fiction writing contest for the Women's Fiction Writers Association, so I've got three novels to read between now and April for that commitment. 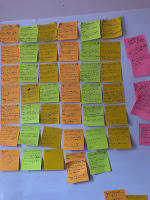 Familiarity with others' work is part of networking, and also a way to pay forward all the kindness and support that others have shown me over my writer's journey. So, with all these external forces choosing a lot of my reading for me, I also just sometimes pick a book because it sounds interesting. A lot of times, these are contrast books to whatever I've been reading "too much" of: comedies, escapism, something "different." My most recent read chosen by my mood was Trail of Lightning by Rebecca Roanhorse. I follow Ms. Roanhorse on Twitter and had heard quite a bit of buzz about this book. I'm always looking to diversify my reading list, and Ms. Roanhorse is Native American and writes Young Adult, two categories my reading experience is short on. I'm so glad I read it! Maggie Hoskie is a delight of a main character, complicated, prickly, and so very wonderful. So, there's what I'll be reading for the foreseeable future. How about you? 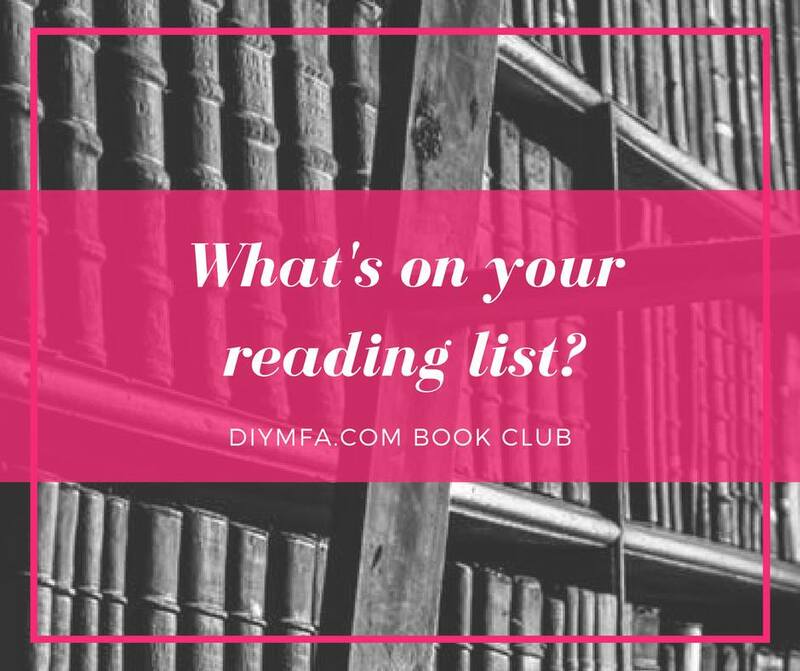 What's at the top of your TBR? 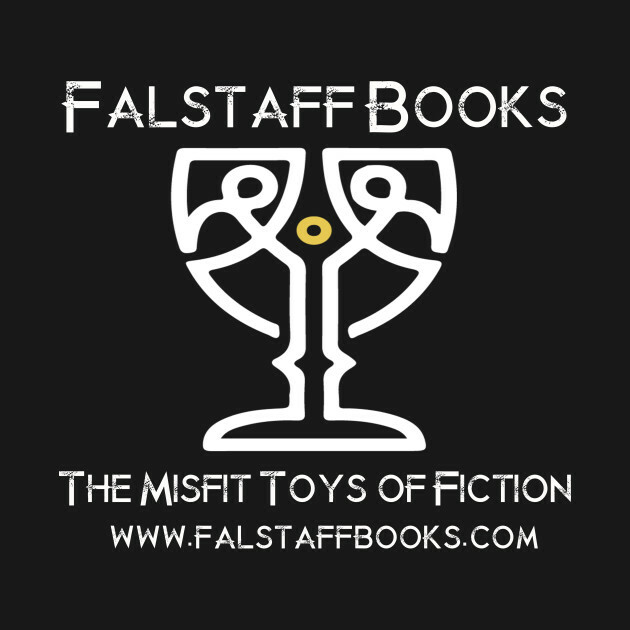 I hope you'll give my books a shot (nudgenudge, know what I mean?) but there's a lot of good work out there. What's got your eye right now? I'd love to hear about it in the comments.